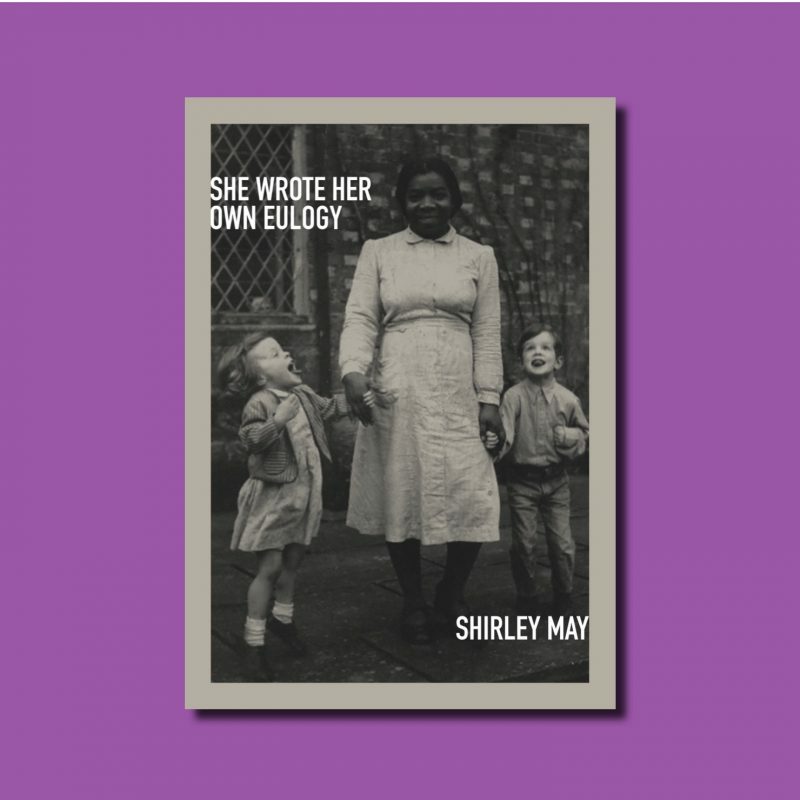 Shirley May’s She Wrote Her Own Eulogy takes the reader on a journey, the landscape of Kent and Manchester brought to vibrancy via Jamaica. 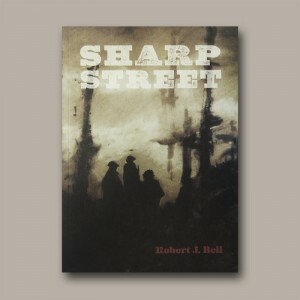 It is a twisting road, the displaced lives making new communities on strange soil, the stories kept and told and shared. It is wisdom, it is memory, and it is future and hope.